Naish has released their promo for their 2017 line of kite gear. The video doesn’t tell us much about their new products, but shows a montage of the equipment in action in both twin tip and surf styles. The impressive video shows off the Naish 2017 equipment well and we’re excited to see it in action ourselves! We’re always asking ‘how high, how fast, how far . . .’ and we feed that insatiable curiosity by pushing the boundaries. 2017 marks the next era in kiting. Are you ready to get on board? 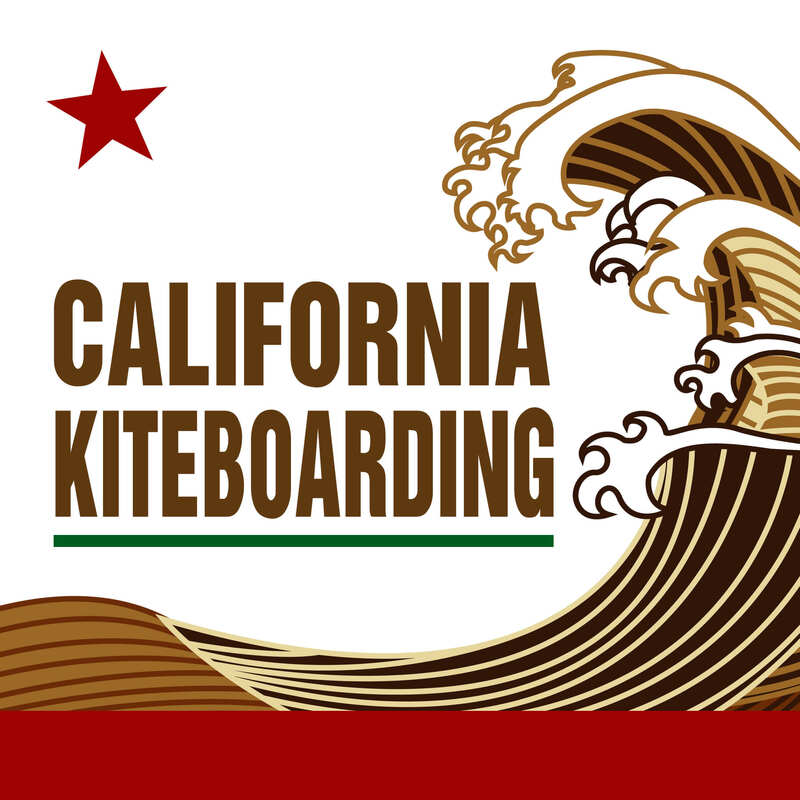 They may have a point as their line has new exciting features such as Quad-Tex kite canopies (Naish’s strongest canopy material yet) and new control systems, along with new bindings, “uber-intuitive” kites and their high performance boards. Stay tuned for a complete breakdown of the Naish 2017 Kiteboarding Collection, coming soon. This entry was posted in News, Videos, Kitesurfing, Kiteboarding Equipment, Kiteboarding News and tagged kiteboarding, Naish Kite, Kitesurfing, Naish Kiteboarding, Naish.